The subtitle of this book and the others in the series is “Confessions of a Demon-Hunting Soccer Mom” which gives you the nature of the books. I’d describe it best as what Buffy (the Vampire Slayer) would be like had she retired from slaying for a while, then came back into it in her thirties. 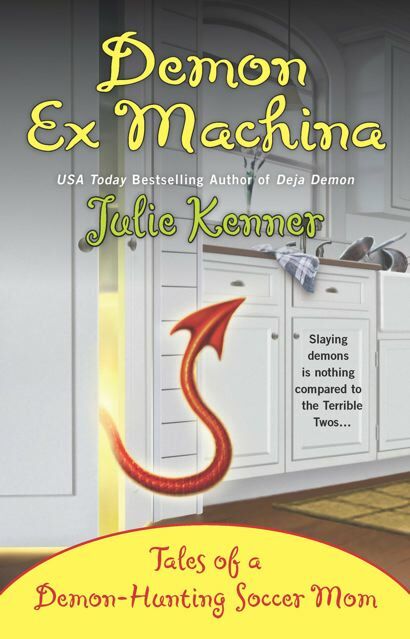 In the first book of the series, Kate comes out of retirement because of the new threat of demons in her neighborhood. However, her current husband does not know of her history. By this book, he has gotten the full story and even wants to start helping. The twist is that Kate’s former husband, presumed killed by a demon years ago, has since been re-incarnated (in a manner of speaking) in another body, but is also sharing that body with a demon. The question is whether or not Kate’s former husband can be saved in the process of killing the demon. The first part of the book had me remembering how in earlier books, Kenner spends a lot of time repeating character emotions and self-reflection. Very quickly, however, this pattern fell away and I would say this is her strongest book to date in this series. Some humor, some “real life”, and some good action with a solid mythology. This is the second book in Corby’s mystery series that features the unique setting of ancient Greece and the up and coming investigator, Nicolaos and his partner, Diotima. 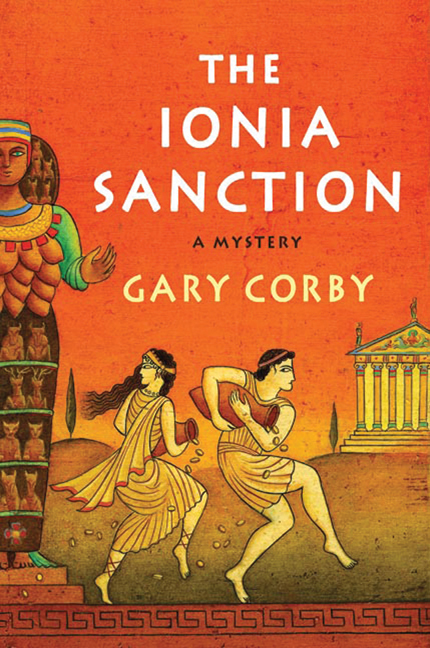 I’m a fan of historical fiction, and even though ancient Greece would not normally be one of my time period interests, Corby creates such an enjoyable set of characters with just the right touch of humor, that I am drawn in by how an investigator would go about solving crimes in that era. 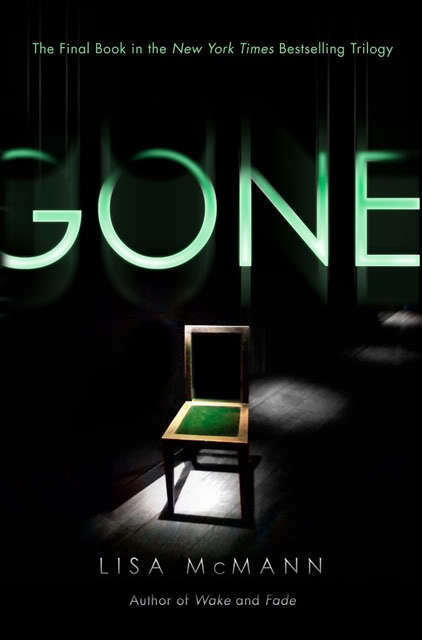 This story takes Nicolaos away from Athens and explores Persian influences in Ionia to expand our previous setting and reveal a complex set of issues in order to uncover the answers to his mission, which only partly involve the murder of a political liaison to Athens. This book takes on a slightly more serious tone than his first, The Pericles Commission (which I read and reviewed in April, 2012), and I liked that. Nicely balanced. You know, I’m this huge fan of the TV show, Bones. 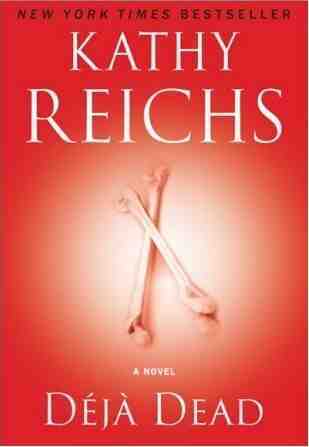 The show was inspired by Kathy Reich’s prolific series featuring Dr. Temperance Brennan, a forensic anthropologist. I finally determined I should read one of the books. Unfortunately, I decided to not finish it. I knew the books and character only inspired the show and was not a close model, so that wasn’t the issue. I was able to go in with a head clear of expectations. The case, I think, could have grabbed me, but I just could not get past the writing style. For me it felt overdone: too much unnecessary detail (not the evidence – that would be natural), inclusion of too many mundane scenes that seemed disconnected to anything, and not enough natural characterization. I put out the call to Twitter to see if the story would be compelling enough to overcome these issues, but the kinds of responses I received (from both fans and non-fans alike of the books) assured me that I didn’t need to continue. When Rob was 12 years old, he was found in the woods, clinging to a tree in blood-soaked shoes. His two friends were not to be found. He cannot remember what happened and has also lost almost all of his memories before then. His boss doesn’t know about this connection Rob has to the case, which makes everything a delicate balance. I love the intrigue in this and the journey as experienced through Rob’s eyes. I don’t think French was successful in fooling me enough for Rob to be the unreliable narrator that I enjoy so much in a psychologically driven plot, but I really enjoyed Rob’s story and how he told it. If you read my review of Robb’s first “In Death” book (Naked in Death, November 2012), you might be surprised that I decided to read the next one in the series after all. I absolutely stand by that review, but I also felt like I wanted to give the series another shot because I have a great number of Twitter pals who love it. The second one was much better. I still think the setting (time period) is odd, but the murder scenario and investigation were more solid and I did not guess the suspect within the first three chapters like I did in the first. Eve is likeable and Roarke is – well, he is more likeable than in the first novel. If I had read this one first, I’d have been more likely to read others in succession. 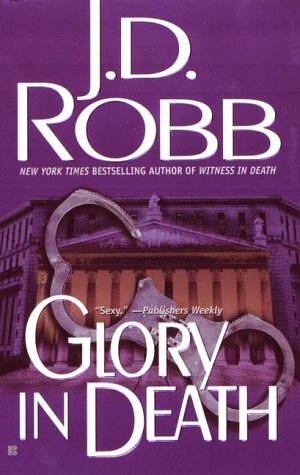 Roarke is still a bit too over the top for me – he is money, power, and control to the extreme, but in this second book he is much more attractive in his respect for Eve and her job and ability. I’m not likely to gobble all of these up – but I can better see myself picking one up here and there for a quick, light read. I loved The Secret Life of Bees so well, that I felt it was about time I finally read another of Kidd’s novels. While I did not enjoy this one quite as well, it ultimately follows a similar theme as Bees in the idea of searching and caring for yourself although I did not enjoy the route to get there quite as much. Bees approached this in the idea that we need to find our inner mother (or parent) and nurture ourselves whereas this one suggests that we need to fall in love with ourselves and carry a marriage with our true selves. Jessie is a woman who discovers that after her daughter has moved out and started college, she no longer knows exactly who she is and what her role in life is. An incident with her mother calls Jessie back to her childhood home to take care of her and breathe a sigh of relief at leaving her husband, Hugh, due to a relationship that seems to have stagnated over the years. While at her mother’s home, Jessie falls in love with a not-yet-taken-his-vows Benedictine monk. Their affair occurs quickly and intensely and while she feels guilt and pain at the pain she knows this will cause her husband and daughter, she feels, as she describes it, as though she’s finally come alive. I have read several reviews that tell of how selfish and self-indulgent Jessie is, and I’m inclined to agree. I think her actions needed more backstory in order to sympathize with her decisions. I found Whit, the monk-to-be, a more sympathetic and compelling character and his journey might have done a better job at conveying the theme than the protagonist’s. This is the final book in the Dream Catcher’s trilogy and probably the one you can skip if you wanted. I talked about the first two books last month and while this final one still maintains a strong concept with expanding the exploration of Janie’s ability to enter others’ dreams and possibly help the dreamers overcome whatever is plaguing them in their own dreams. This book also introduces Janie’s father and therefore a new possible future for her. While a useful plot for understanding where Janie has gotten her ability, the plotline was too weak and needed, perhaps, a case on the side that could complement it. Also distracting was the sudden influx of time-dependent teen-talk. ie: If you read this book in 10 years, you’d feel the dated tone of the dialogue. Maybe this wouldn’t be such a big deal if it had also existed in the first two books, but since it didn’t, it jarred me out of the story. Currently I am reading The Language of Sisters, by Amy Hatvany. This entry was posted in Reading and tagged book blogging, book reviews, Gary Corby, J.D. 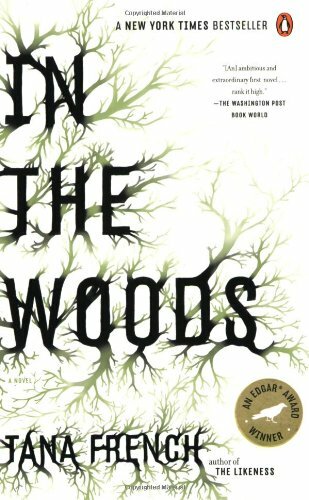 Robb, Julie Kenner, Kathy Reichs, Lisa McMann, Nora Roberts, reading, Recent Reads and Recs, Sue Monk Kidd, Tana French. Bookmark the permalink. 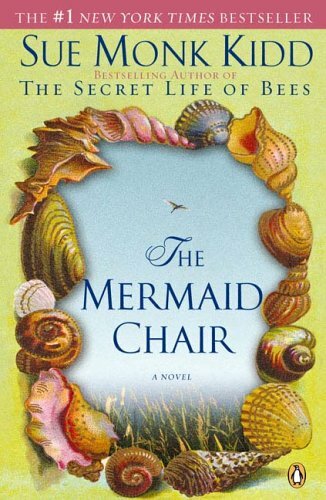 You know, the cover of The Mermaid Chair is so chintzy that I don’t think I could read it, even if your review had been better. I want to like crime fiction of the JD Robb and Kathy Reichs variety, but I just don’t. I might give that ancient Greece series a try, though. I’m currently reading Jonathan Trooper’s This is Where I Leave You, which I picked up for the title, and I believe I’m going to like it quite a bit. Thanks for sharing.